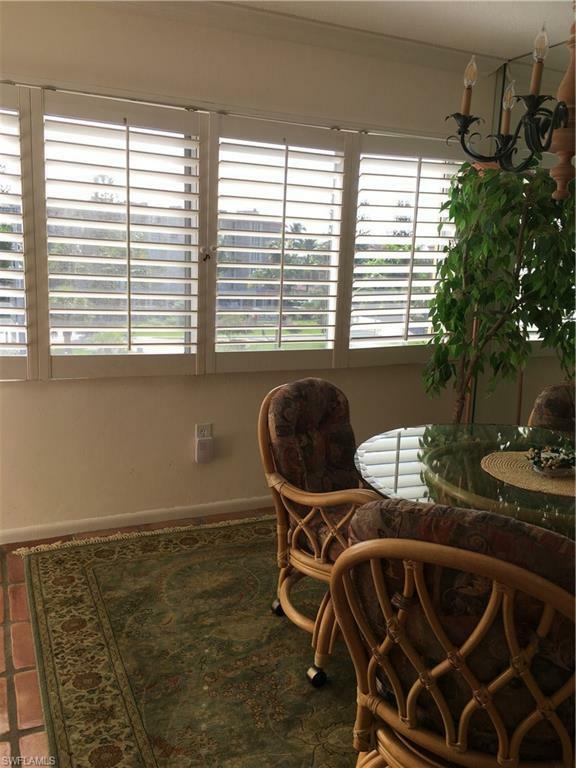 25870 Hickory Blvd #401, BONITA SPRINGS, FL 34134 (MLS #218037052) :: Clausen Properties, Inc. 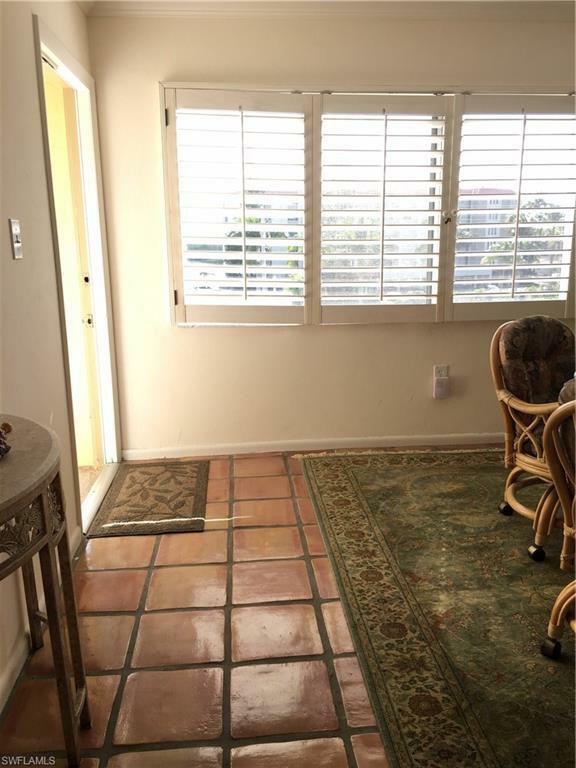 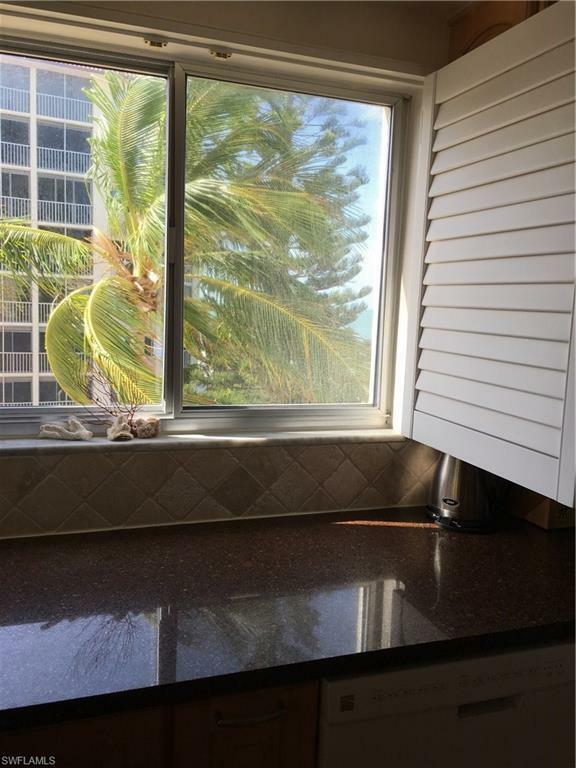 This two bedroom, two bath, corner unit is located right on the Bonita Beach off of Hickory Blvd. 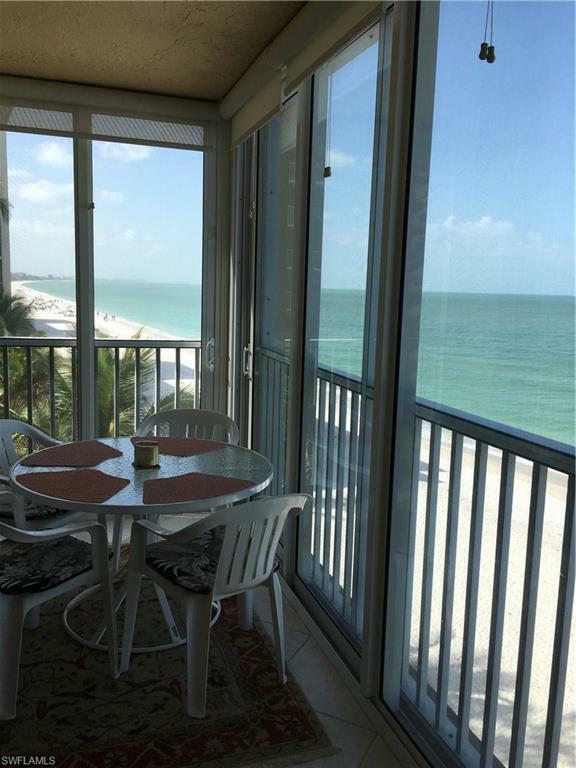 Nicely decorated with views from Naples to Sanibel.